You just knew it would make it to the screen someday. 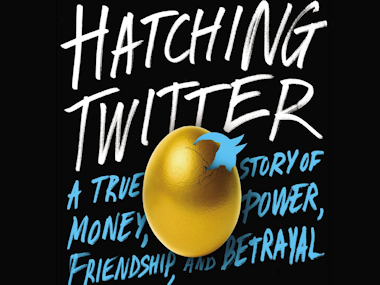 Los Angeles entertainment studio Lionsgate announced Wednesday it had optioned the rights to “Hatching Twitter: A True Story of Money, Power, Friendship, and Betrayal,” the tumultuous tale penned by New York Times columnist and reporter Nick Bilton. Alongside executive producer Allison Shearmur, Bilton is set to produce the pilot of the serialized show and write the first screenplay. All I know is, if I were Jack Dorsey right now, I’d be chatting up Ryan Gosling big time.